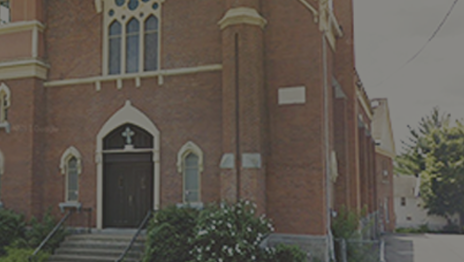 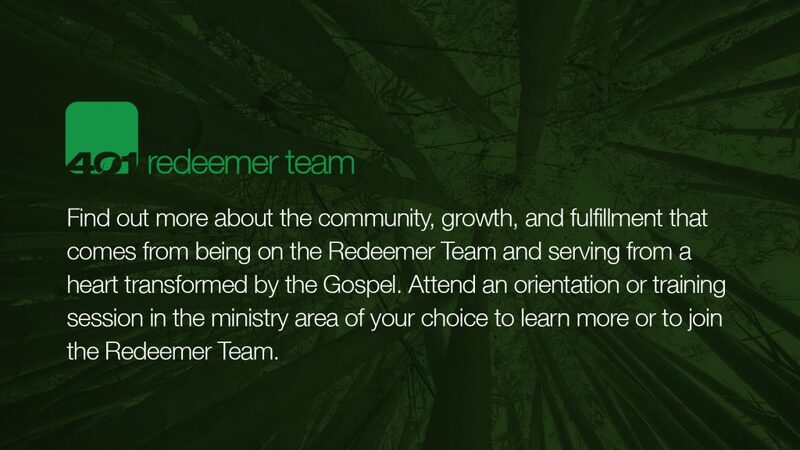 Connect With A Gospel-Centered Community! 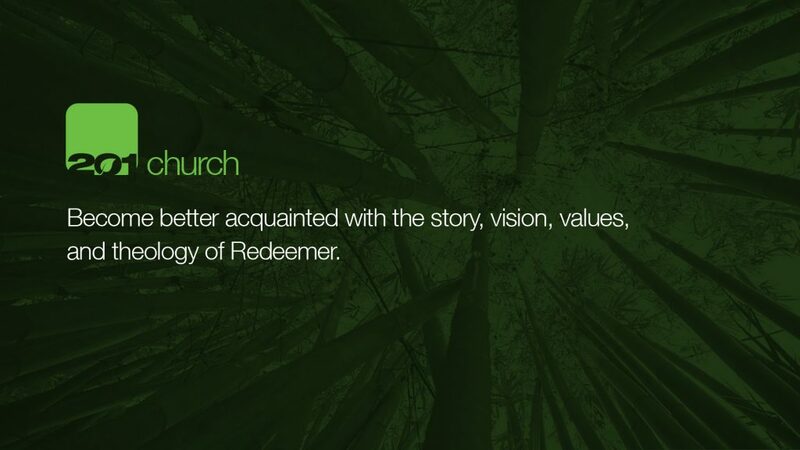 Redeemer Church’s Growth Track is designed to help you become a fully-devoted follower of Jesus Christ. 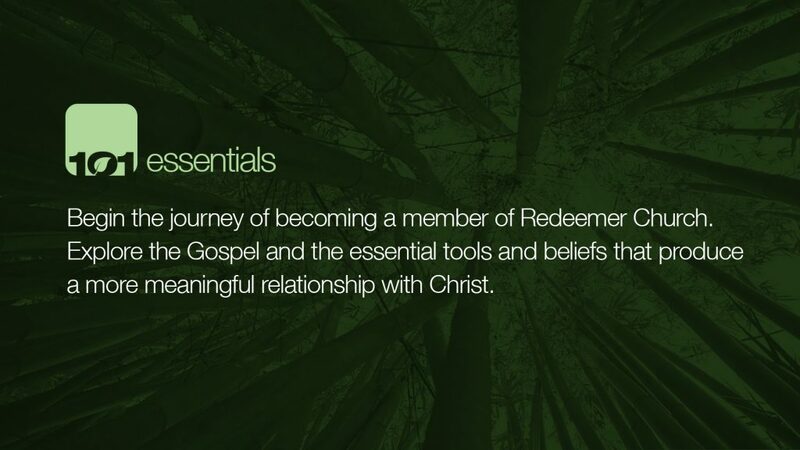 From the initial decision to find out more about the vision and values of Redeemer Church, to discovering a Gospel-centered purpose on our Redeemer team, this track will provide you with a path to experience growth and fulfillment in the Gospel. 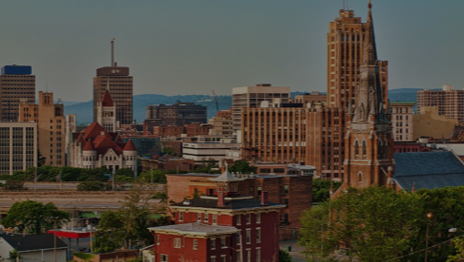 The Growth Track is comprised of four specifically designed monthly events listed below. 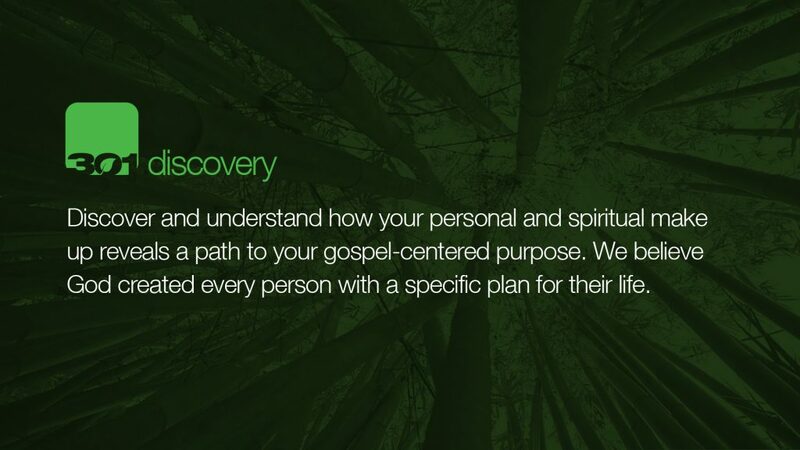 Each event helps you take a step toward living an empowered life through the Gospel for the glory of God. 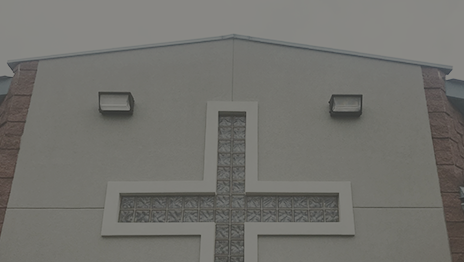 Ultimately, our goal is to help you connect with a Gospel-centered community of people where your life can touch the lives of others. 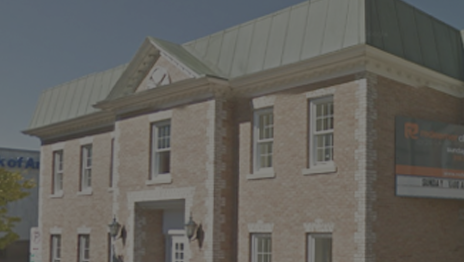 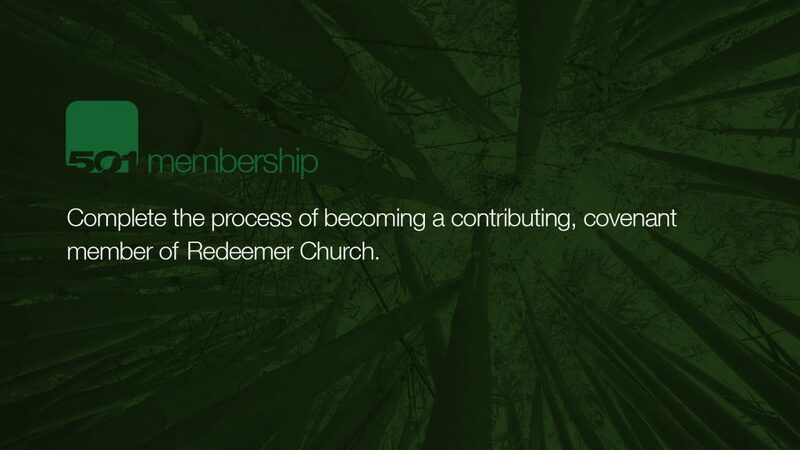 If you’d like to sign up to take the Growth Track to better understand our vision and values, and to begin the path to membership at Redeemer Church, click here! 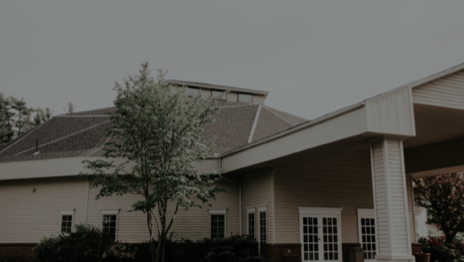 Once you’ve submitted the form, our of our local campus pastors will reach out to you with more information about when and where the growth track will be meeting.